Linux as a replacement for windows is enabling older computers to breathe a new life. In the battle of the best operating system, people often overlook the functionality of Linux. It is the greatest operating system with an open source OS and a small, devoted user base. Linux is affordable, versatile and less vulnerable to viruses than Window. Users who are looking for an operating system other than windows Linux is the best choice for them. There is head to head comparison between windows and Linux in order to find whether the open source operating system is best for your business. 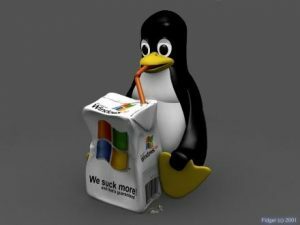 This article will provide you 10 good reason why you should have to choose Linux over windows. The debate on the price of windows and Linux operating system is long lasting. It is no longer difficult to identify which one is cheaper and better? Linux is free, and it is the most distinct advantage of Linux operating system over windows. 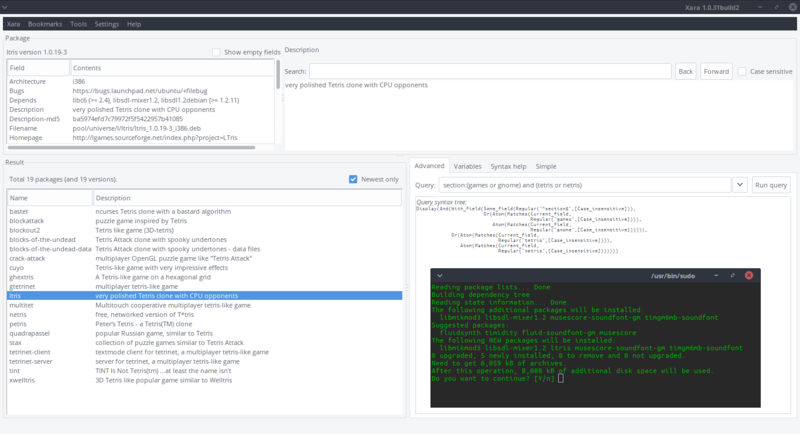 There are some paid versions of Linux such as Xandros and Linspire but almost all the Linux distribution for downloading and installation is free. Windows license is available for installation on a single computer. Installing a window on more than one computer with the license of a single PC is against the law. On the other hand, we can install Linux on a number of computers without any payment. The user is allowed to download or install Linux distribution without purchasing it. There are some companies which are offering paid support for Linux distribution, but still, they charge no fee for downloading an installation of the software. The cost of Microsoft window for licensed copies is between $99.0 to $199.0 USD. Price tag significantly influence the buyer to make a purchase. Here in case of Linux and windows, we can say that window is 7 times expensive than Linux. With respect to price, Linux is the best and cheaper alternative to the operating system. operating without a dedicated staff of security experts. Linux plays a critical role in the success of those small teams. Linux users face fewer security issues than window users. Security features of Linux suggest that in Linux files are executable by the administrator and it requires a password. Linux virus will not be able to run without the intentional execution of privileged administrator. Another feature increasing the security of Linux is open sourcing. In this operating system programming code is examined by a large number of people, therefore, it is secure against malware and viruses. Security patches in Linux come more quickly than window or any other operating system. In short, we can conclude that Linux is less vulnerable to viruses. It is more secure than windows with the small user base. Linux easily patches the security holes if identified. Linux has many distributions. Therefore, there are fewer hackers between them. The degree of freedom at Linux is high. The process of installing a Linux takes time and little hard work as per skills and experience of the user. The efforts and hard work needed to install a preferred Linux system have diminished over time. Linux offer stability and amazing freedom of choice which make it prominent than other operating systems. The power of choice is the great advantage of Linux, and it indicates that user has the power to control almost all aspects of the operating system. In order to install a Linux operating system, you are required to control two most significant features. One is desktop look and feels, and the second is kernel whereas Window offers boring default desktop themes. Users are not required to pay for a copy because most Linux distros are free. Users can download and legally install Linux distros on as many computers as they want. Availability of Linux distros is one aspect of freedom which Linux users can enjoy. Most of the distros are open source and customizable. At Linux, you can create your own distro. Linux is easy to install, and in most cases, it is even easier than windows. Linux software is packed with more features and greater usability than windows. 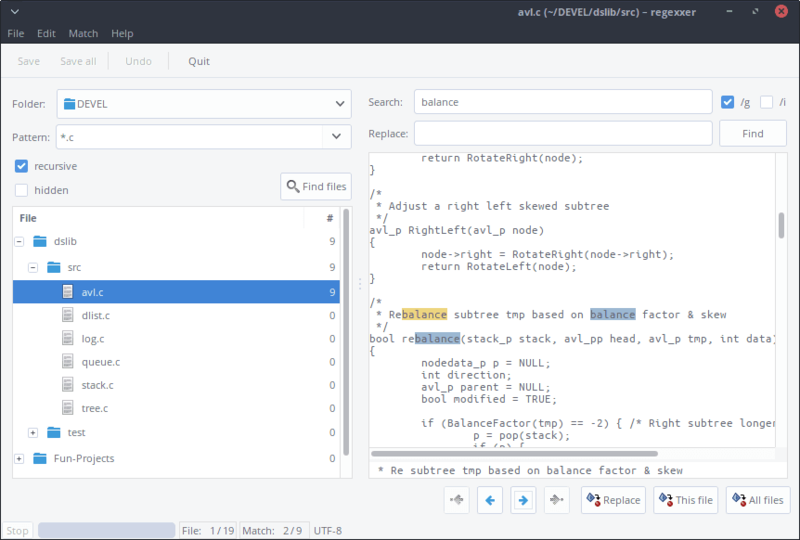 Linux text editor offer variety of options for editing text on the command line because it is open source. Linux not only offers the vast majority of fee and open source Linux software but it also offers the option for source code modification. You can add more features in the software being offered by Linux if you understand the programming language. Another feature of Linux software is that it is available in the form of bundled software. Word processing and spreadsheet programs are included in Linux software. Various programs are available for Linux with easy to install software packages. Moreover by making the use of compatibility layer such as WINE user can run many windows programs on Linux. On the other hand, window commands desktop users. Therefore, it offers commercial software. Windows have the largest selection of video games as well. We conclude that Linux supports a wide array of free and open source software. 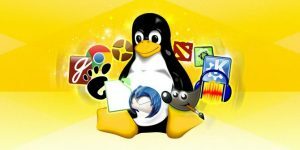 Software programs, utilities, and games available on Linux are free. It is generally said that strength of Linux is its flexibility. Yes, this is true Linux is the only one most flexible operating system. It has so many choices which enable the user to customize the software as per their wish. With proper knowledge, the user can make Linux suitable for making the change in every single aspect of the Linux operating system. They can make changes in desktop, installed programs and manage different packages. With Linux, you are not required to deal with anti-piracy schemes. Linux offers access control solutions which are making it more flexible and user–friendly. Linux alters the desktop appearance as much as you want. You can make your desktop look and feel exactly how you want it to be. The learning curve of Linux is steeper for average users. A deeper understanding of the system in order to successfully perform day to day functions is important in Linux. There are some Linux distributions such as Ubuntu and Linux mint which are making it easier for users. 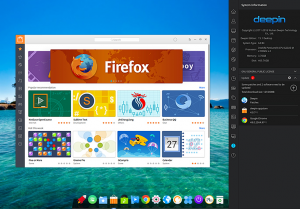 According to user reviews, Linux is not more productive than windows for the common user, but it is user–friendly and more productive for technical users such as administrators, database administrators, and programmers. Linux is not a most widely used operating system in the world. It is a complicated system for new and unfamiliar users. Linux operating system get simpler the more you understand it. It requires deep understanding for users to re–learn the simple task. On the other hand, Window being widely accepted and used operating system is user–friendly. The window is the easiest operating system with simplicity as a primary characteristic. 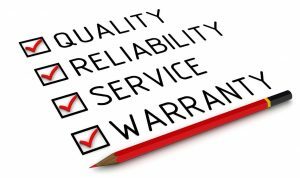 In order to find the good fit, you should have to consider company operations and what application it is using. Linux will be likely best fit for you if your company is operating at small scale. It will reduce the overheads and reduce the setup complication. A window will be suitable for larger developments with much more complications and unfamiliar staff with Linux. 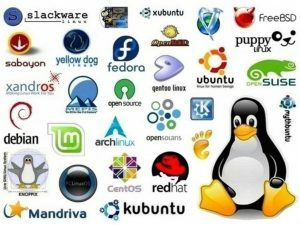 Linux is the computer operating system with free and open source software development and distribution. The support structure of Linux is comprehensive and cohesive. Linux is created and maintained by the community of passionate fans. Therefore, the support being provided by Linux is also making it an outstanding operating system. Linux has collected a huge amount of information in the form of tips, tricks, forums and tutorials which are collected from other users and developers. Linux is known for having a massive amount of online support. It is enhancing the user experiences by providing them on time and appropriate support as per need and requirements. On the other hand, window is widely used an operating system with the largest user base. The window also has a network of forums and tutorial other than an official assistant to help users. Microsoft windows offer wide range of integrated and online help support system with thousands of informative books to help users for each level of skills. 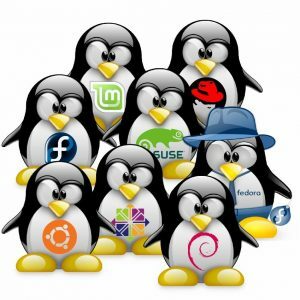 In simple words, we can say that finding support for an open source operating system which is not used by the majority is hard, but there are several resources available on the internet in order to help Linux users. The window has its own section to support users, and the vast amount of resources are also available for references. Versatility is the most significant plus point of Linux. Linux–enable users to change what they want to change and design the desktop as per their own requirements. Whereas on windows the users are forced to go with designs given to them. With Linux, you can have so many choices and a wide variety of distros than windows. Linux comes in all sizes and flavors. This variety is offering freedom of choice and innovation. Popular Linux distros offer package managers with software repositories. These software repositories under package managers enable the user to download and install any type of software without any cost. Different software in repositories under package managers is tested to ensure the compatibility and safety. Linux is a versatile operating system which allows the user to run many applications at the same time. The versatile operating system suggests that user can do multi-tasking through simultaneous multi–user logins. 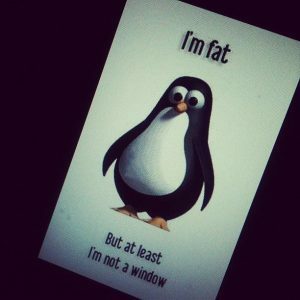 Linux is more stable than windows, and it is less expensive operating system than windows. Linux is the best solution and competitive choice for large organizations. It is cheap, reliable, versatile and scalable operating alternative for expensive window users. Linux is known for its notorious reliability and security. Linux strongly focuses on process management, system security, and uptime. Linux enhances the performance of the computer because it does not slow down with spyware, viruses, and Trojans, etc. On the other hand in terms of reliability windows have recently made significant improvements, but it is considered as less reliable than Linux. The window is a user–friendly operating system which is leading it to security vulnerability and system instability. Linux as stable and reliable operating system is more secure and reliable than windows. Linux was designed with an objective to support new hardware. It is considered that Linux was designed to be compatible with new hardware. Keeping this in mind the user base of Linux is growing at an exponential rate. Today people preferences for Linux are same as these are for Microsoft windows. You can also install Linux on an older computer such as Pentium III. Linux is also breathing a new life in old computers. Linux run faster than windows on the old computer as well. You can do all the basic functions such as playing games, emails and internet browsing with greater efficiency and effectiveness. Linux on new computers run even faster than on older computers. On the other hand windows with massive user base is also supporting new as well as old computers. Window operating system is compatible with any hardware a user buy. Linux is suitable for almost all types of organization with any size. Linux is an operating system which is suitable for programmers or administrators. In order to take advantage of Linux high level of understanding is required. 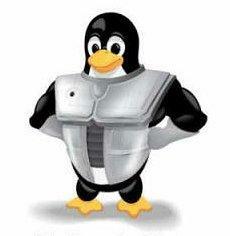 Therefore Linux is suitable for large corporates, scientific and academic organizations. Technical experts and proficient users can make the use of Linux by prioritizing system security and reliability. It is suitable for the enthusiast who wants to learn more about computers and operating systems. Linux by giving life to older computers enable small budgeting computing based projects to get success. Whereas windows is an operating system for gamers, novice users and small as well as the large organization. Window do not run well on old hardware. In short, Linux is an effective, fast and efficient operating system. Top 11 fundamental differences between window and Linux have been discussed in the form of reasons. All these factors are significantly influencing to go for Linux. The window can be a great tool for incompetent users, but it takes high dedication and competence to learn and run a robust operating system like Linux. You have an understanding of the reasons why you should have to select Linux. Now it is great time to experience Linux over windows.